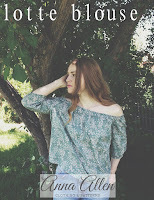 August Pattern Sale! 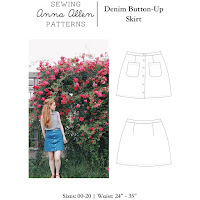 | Anna Allen Clothing Blog: August Pattern Sale! 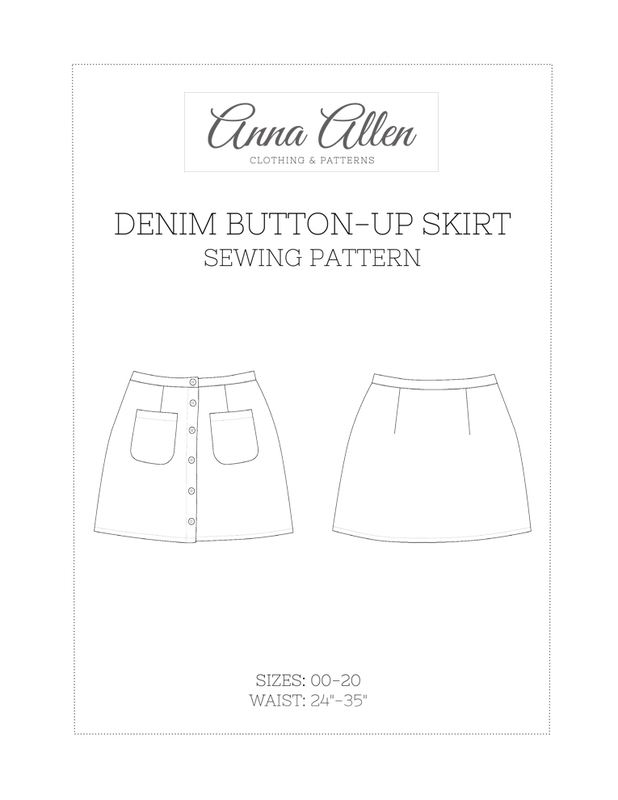 For the whole month of August, my Denim Button-Up Skirt pattern is 50% off! So if you were thinking of sewing it up, this is the time to get it! Remember you can upload pictures of your finished skirt onto my Flickr sewing group!